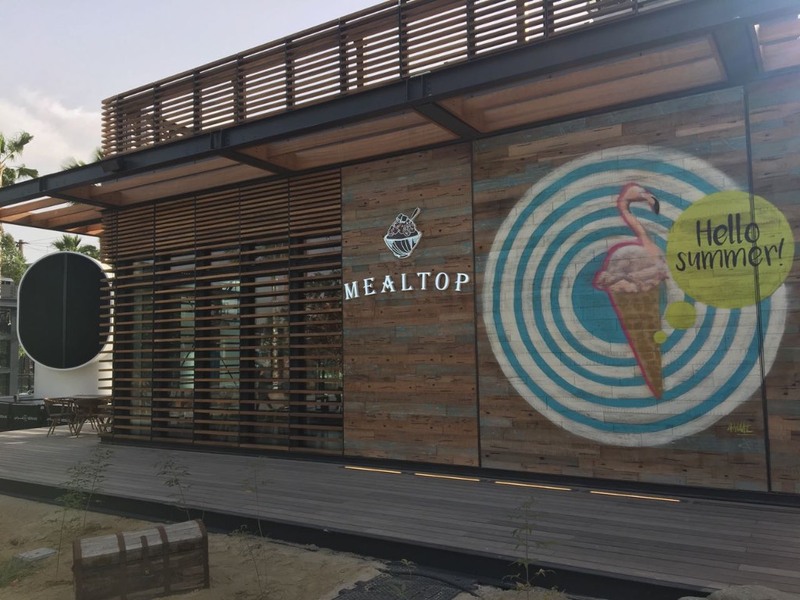 Mealtop began in Seoul in 1985. 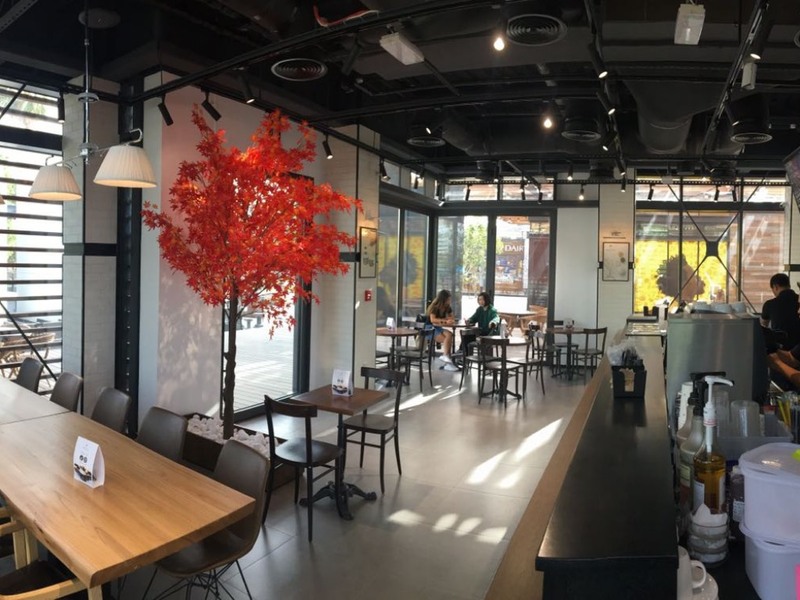 They’ve been serving yummy traditional Korean Desserts, specifically ‘Bingsoo’, ever since. What is Bingsoo? Bingsoo is a shaved ice dessert made from red beans. 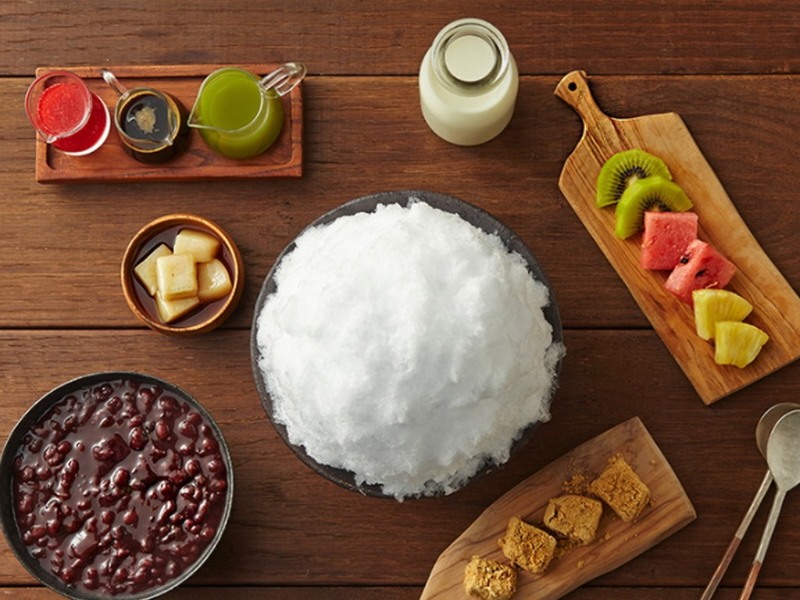 At Mealtop Café La Mer, you can get various types of this snowy sweet red bean treat as well as other desserts and beverages – albeit with an interesting Korean twist.